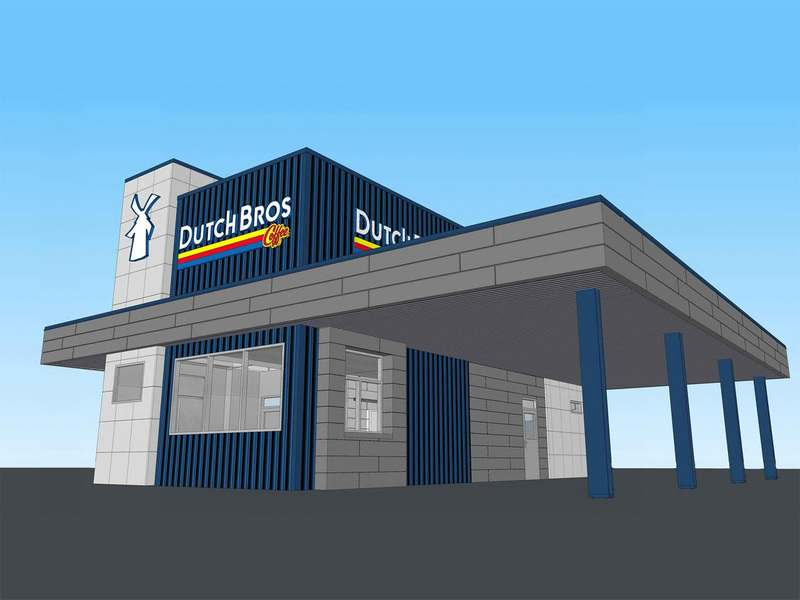 CALDWELL, ID - January 2nd, 2019 - The Alturas Real Estate Fund successfully took another asset full-cycle with the disposition of the Dutch Bros located at 807 Specht Ave. in Caldwell, ID. Alturas originally purchased the land for this project in April of 2017. Construction of the building was completed later that summer and the tenant opened for business on September 15 of 2017. This was a fruitful investment for the Alturas, returning over three times our original investment in a little over one year. It also served as another example of the unique way in which we work with our broker partners and allow them to capture additional compensation as we work together to complete successful projects. Lincoln Hagood of Colliers International was involved in the land acquisition, the lease and ultimately the sale of the asset.